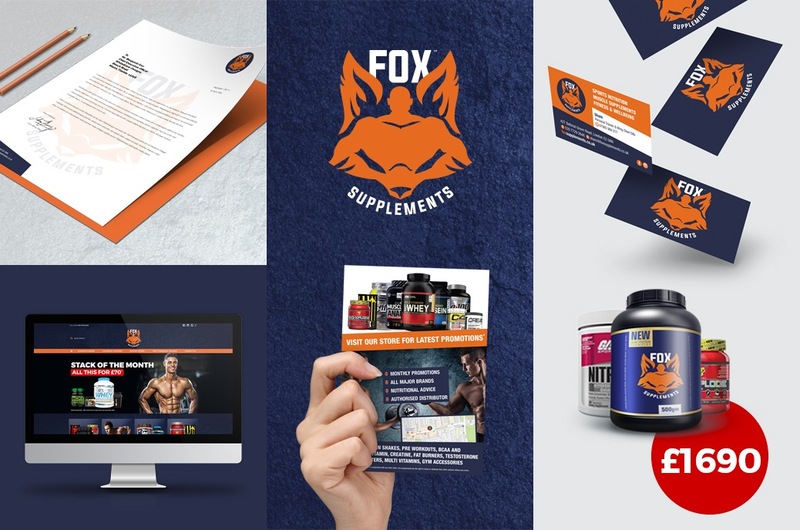 Through years of designing and developing brands for start-up businesses we’ve come to realise that there are many challenges faced by new businesses, especially those working within a tight budget. Whilst trying to create a new brand identity and publicity materials many find themselves struggling to have a single cohesive brand thread to create a distinct identity for their business. With this in mind, Seethrough Media have devised three unique packages to accommodate individuals and businesses who may have variable design needs. 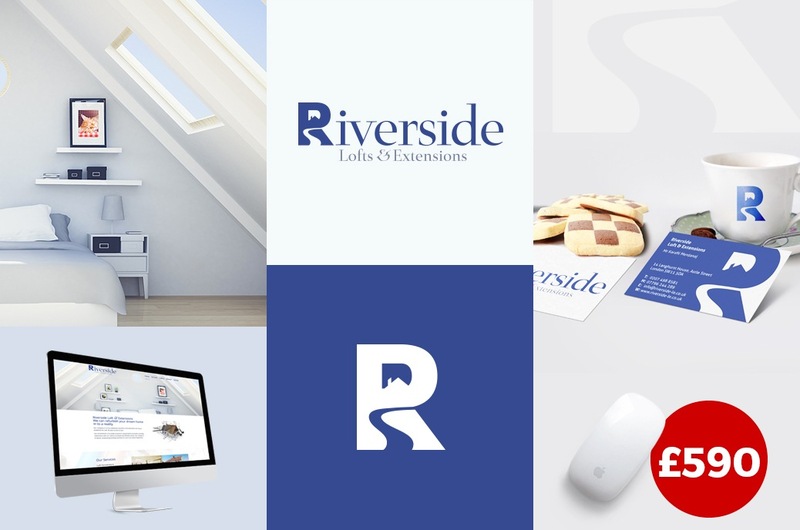 Enterprises or individuals seeking a professional logo, basic website & business stationery with a limited budget. 2 unique designs based on brief provided. Delivered as print & web ready formats (EPS & JPEG). Up to 3 page website, with contact forms. Business card design supplied as PDF. FREE 250 Business cards printed (for one name). Small to medium businesses – those starting a new business or seeking a refreshing brand identity. 3 unique designs based on brief provided. Delivered print & web ready formats (EPS & JPEG). Up to 5 page responsive website with CMS that you can edit yourself (WordPress), with blog, contact forms and 1 year FREE domain & hosting. Business card and letterhead design supplied as PDF. 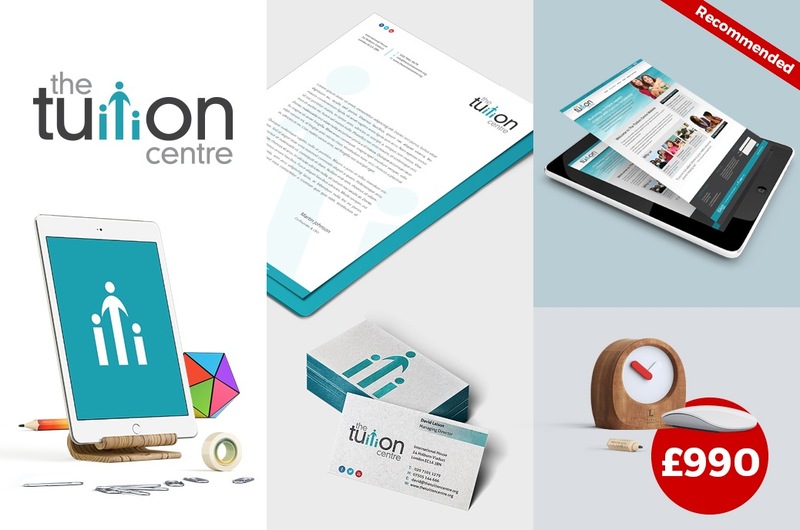 A complete brand and marketing solution reflecting your business. Up to 12 page responsive website with CMS that you can edit yourself (wordpress), SEO optimised, Google Analytics, blog, contact forms and 1 year FREE domain, hosting & SSL Certificates. One A5 double sided promotional leaflet design. FREE 500 Business cards printed (for two names, 250 cards each).